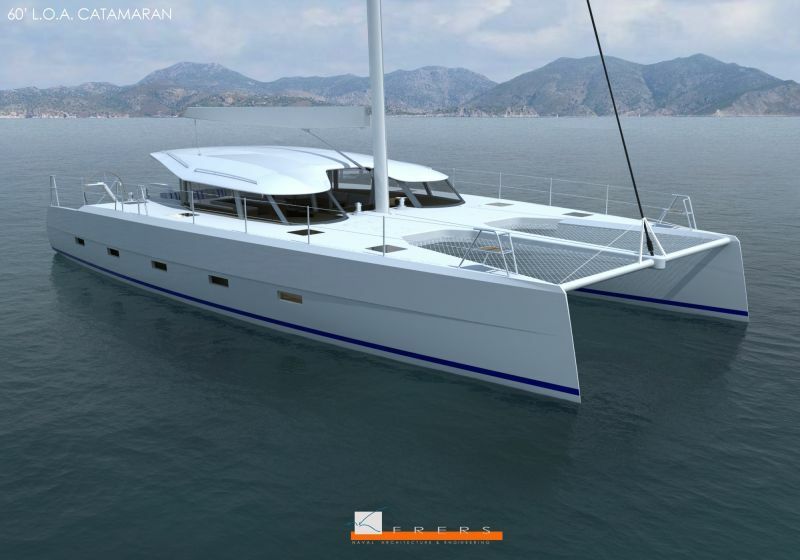 It’s a tight schedule, but as soon as the latest Ocean Explorer 60 leaves OQS’s yard in Finland, they will be heading to Mallorca to hopefully arrive in time to line up in this year’s MultihullCup. the Greman Frers design is proving popular with two yachts already charging around between Caribbean and the Mediterranean. 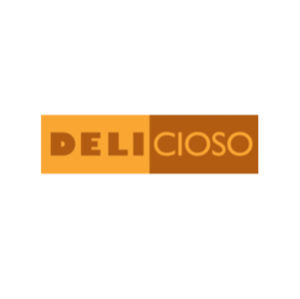 We wish the owner and crew a timely launch and look forward to welcoming them to Mallorca at the end of August. 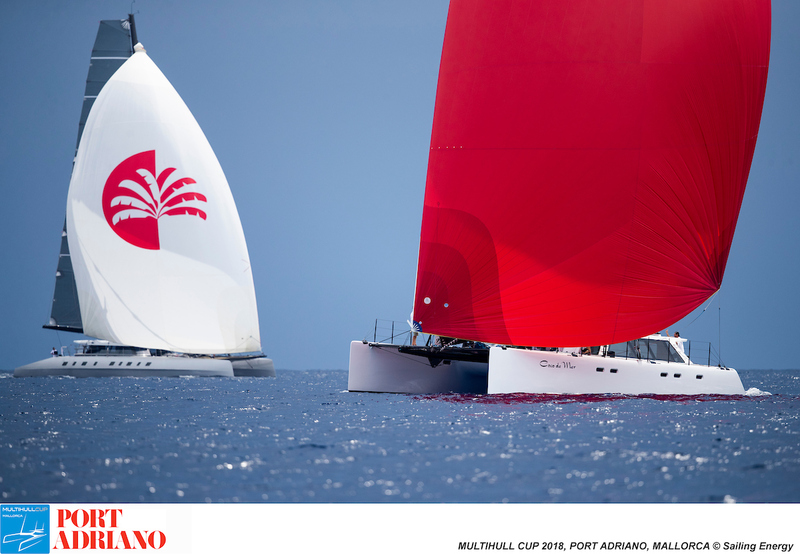 Allegra and Coco de Mer have announced their intention to lock horns again in the 2019 edition of the MultihullCup. Early interest in the event suggests that 2019 will be a record year for entries and we look forward to welcoming new competitors as well as the returning fleet. The MultihullCup will be back at Port Adriano in 2019. 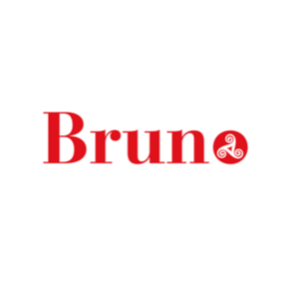 Three days of racing from 30th August to 1st September 2019. 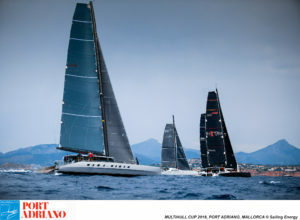 Increased interest after the close racing in this year’s event should ensure the growth of this premier multihull regatta in the Mediterranean. The MHC team look forward to welcome previous and new entrants in 2019. Please take time to register your interest using the website form, or contact Rob Grimm directly on +34 637 918 404 ; info@multihullcup.com.See you next year! 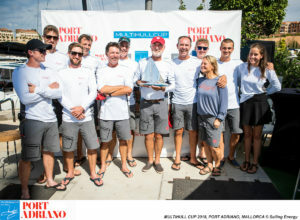 The Multihull Cup holds all the cards when it comes to atmosphere. The annual regatta not only unites multihull aficionados from all over the globe but also prides itself on being an event where a fun and friendly vibe is as important as the on-water rivalry. A perfect example of the regatta’s pulling power was last night’s gathering of the clans: owners, hallowed-sailors and racing fans talked shop until long after the sails had been squared away. But even though the Multihull Cup is known for its low-key camaraderie, come race-o’clock the tension at the start line is tangible. Stronger, 12-16 knot east, south-easterly winds set the scene for today’s penultimate day of racing. The race committee elected a stunning 24.45 nm course, which took the fleet around Sa Dragonera island and saw competitors fighting for clean air and tacticians pressed to think on their feet. Both the 62ft Dragon and the 66ft R-Six went over the El Toro start line early, so were recalled and had to cross again. Yesterday’s winner, the Nigel Irens-designed Allegra, got off to the sweetest start and led her adversaries towards the first offset mark. The record-breaking Allegra not only boasts carbon-fibre hulls and high-tech sails but also a team of grizzled professionals, such as Helena Darvelid and outright sailing speed world record holder, Paul Larsen. However, yesterday’s runner-up Coco de Mer was quick to catch up with Allegra resulting in both boats screaming, neck and neck, on the downwind leg towards Sa Dragonera. An exciting downwind-duel also raged between 2016 champion R-Six and the 62ft Bañuls-designed Dragon. Race-followers were also treated to an on-going tussle between Dragon and R-Six. Although the latter rounded the island first, Dragon succeeded to edge out R-Six on, also, Dragonera’s N-E corner. 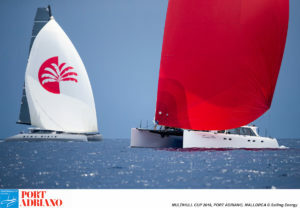 The Nigel Irens-designed Allegra ended up finishing first, two minutes and 12 seconds ahead of Coco de Mer. Dragon, in turn crossed seven minutes and 23 seconds before R-Six. And, in fact, a strong showing of Dragon’s top-performing team led to her victory today, whipping second-placed R-Six and third-placed Allegra by 2 minutes, 33 seconds and 5 minutes, 42 seconds on corrected time, respectively. Allegra holds one point over both R-Six and Dragon: they are both tied on 5 points. Coco de Mer goes into tomorrow’s final show-down with 6 points to her name. Once back on the dock, the discussion of today’s adventures at the Regatta Village Bar made for a lively warm-up act for a sumptuous dinner, to take place at seaside-chic Restaurante Bruno. An evening expected to feature delicious cuisine and scenic views and with tomorrows racing likely to overtake every other topic, from start to finish. Multihull excitement is set to continue tomorrow at 11.30. Connect with us on Facebook, Instagram and Twitter for updates of all the action on and off the racecourse and/or follow the race live via TracTrac. Combative growls were almost audible this morning as amped sailors prepared for today’s first day of the Multihull Cup, an exciting regatta that celebrates some of the most impressive machines in sport: performance catamarans. Camaraderie and repartee may reign on the dock but out on the water it’s all about impeccable tactical calls and spot-on maneuverings. But getting the best of the competition will be no walk in the park, as this second edition of the regatta boasts an impressive range of muscle-flexing multihull power. The sharp-looking 66ft Dragon, a lightweight cat designed by racing multihull specialist Bañuls Design, and this year’s largest entrant, the 84ft Allegra, are potent examples of the sailing mastery we can expect. 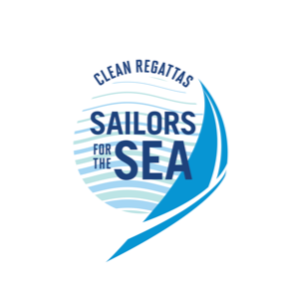 The race committee selected a 21.5 nm course that perfectly suited today’s light-air conditions: a predicted 10-12 east – southeasterly wind for the start line. Today’s event opener got underway at 12.10 and those that were there would agree: seeing an omnipotent fleet of cats powering over the start line is quite a sight! Coco de Mer got away well, starting close to the committee boat, and made immediate gains on the initial upwind leg. She led Allegra around the first Ilot de Sech and second Cala Figuera mark by 2 minutes, 3 seconds and 2 minutes, 33 seconds respectively. The downwind leg to Cabo Mola saw last year’s winner R-Six close in on the 66ft Dragon, while the 66ft Coco de Mer, which can pride herself on having legendary French sailor Loïc Peyron on tactics, remained ahead of Allegra. Dragon, sailing with acclaimed designer Renaud Bañuls onboard, rounded Cabo Mola 2 minutes and 5 seconds before R-Six, a seasoned racer and the youngest cat in the fleet. Although Allegra managed to sneak up on Coco de Mer on the last upwind stretch (resulting in some neck and neck racing just minutes before the finish) it was the latter who stormed over the line, a mere 23 seconds, in front of Allegra. After corrections were applied it was the 84ft Allegra, keen racer and the brainchild of Nigel Irens, who put in a high-octane performance, hitting the right angles at the right times. She finished one minute and 10 seconds on corrected time before second placed Coco de Mer. Dragon gunned over the finish line 4 minutes and 8 seconds after third-placed finisher R-Six on corrected time. To top off today’s high jinks a casual post-racing get-together will take place in the Multihull Cup’s regatta village. 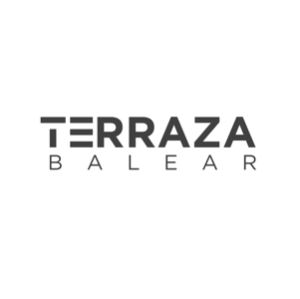 The tastemakers at Terraza Balear, outdoor furniture suppliers, are responsible for the Regatta Village’s stunning set-up, enabling both owners and crew members to unwind in comfort and style. 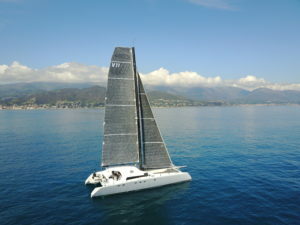 Multihull excitement is set to continue tomorrow at 12.00. We’re proud to announce that Rigging Projects, a well-established rigging company and trusted supplier to multihull, mini maxi and super yachts will be sponsoring the presence of a XXL 600-litre water-station at the upcoming Multihull Cup. The mammoth-sized station, AKA The Rocket, will be supplied by CleanWave, a local non-profit organisation whose primary aim is to reduce single-use plastic on the Balearics. Most of you will surely be aware of the crisis connected with plastic pollution but did you know that one million single-use plastic bottles are bought around the planet every minute and that eight million metric tons of plastic enters our waterways annually? 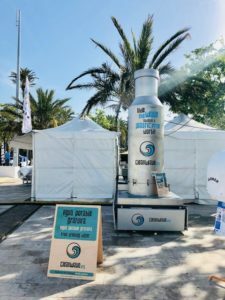 Multihull Cup participants will help keep plastic out of our oceans, as they will be able to quench their thirst by means of CleanWave’s refillable containers. The stainless-steel bottles, which can hold 600 ml of deliciously fresh water, will also be kindly supplied by Rigging Projects. 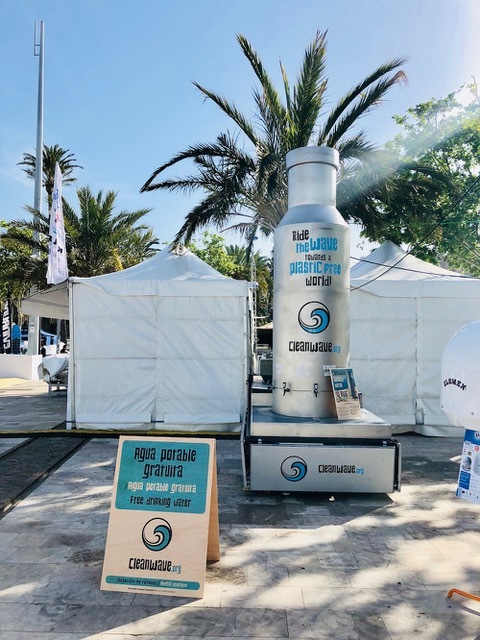 Apart from The Rocket on-site, there are currently more than 50 other refill points located on the sun-soaked Balearics where sailors (or anyone else, for that matter) can top up their bottle with cool, fresh water, free of charge. 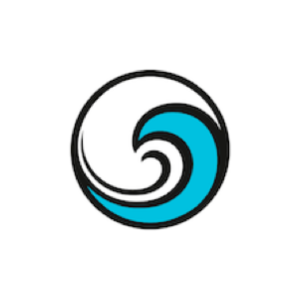 CleanWave’s presence will bring the Multihull Cup a step closer to being a Clean Regatta, as the CleanWave team will be offering inspiration and strategies on how to minimize plastic waste. 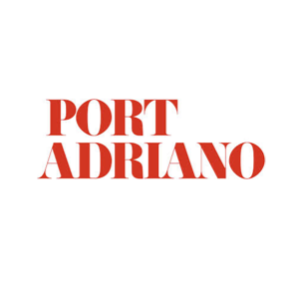 Chic superyacht marina Port Adriano, home of the Multihull Cup, will also play a part in the regatta achieving its appropriate certification level. Like many other racers with an appetite for winning, most Multihull Cup competitors rely on Rigging Projects’ proven expertise and full range of bespoke rigging products and services. 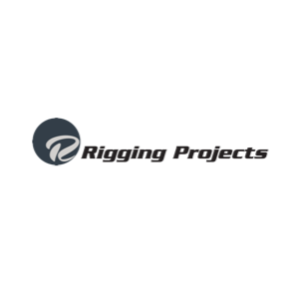 To find out more about the company’s tailor-made solutions contact Scott Gray at scott@riggingprojects.com.